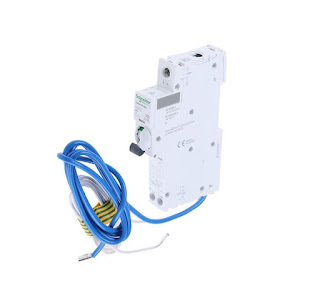 MCB – Miniature Circuit Breaker and RCBO – Residual Current Circuit Breaker with Overload Protection are circuit protection devices. These devices are commonly used in low voltage power distribution and can be seen in distribution boards in homes, offices, commercial buildings etc. 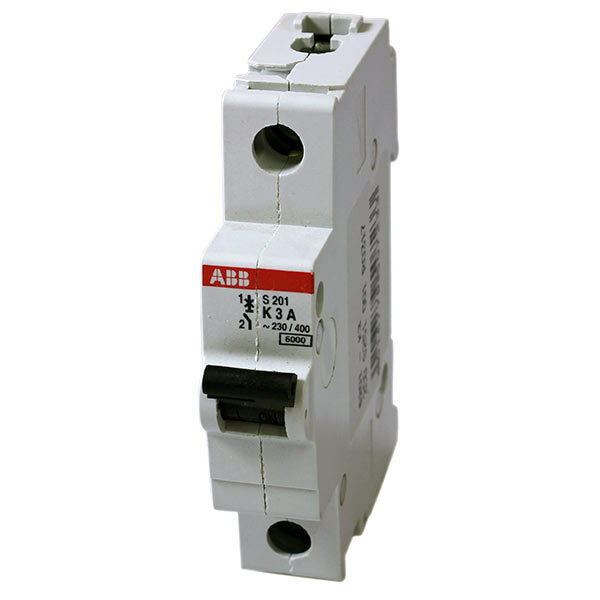 MCBs can provide protection against overcurrent and short circuits only. RCBOs can provide protection against overcurrent, short circuit and earth leakage currents. MCBs are selected based on the load, the maximum short-circuit current it can interrupt safely and trip curve. RCBOs are the combination of MCB and RCCB. It is selected based on the load and maximum short-circuit current it can interrupt, trip curve and maximum leakage current. MCBs monitors the current flow through the line and interrupts the circuits during overload and short circuit. RCBOs not only monitor the current flow through the line but also the return flow in the neutral line. It can interrupt the circuit during overcurrent, short circuit and earth leakage. Cannot protect against earth faults. RCBOs can protect against earth fault, electric shocks that MCBs may not do. (Other than heaters and devices which have direct contact with water). RCBO are used for the protection against electric shocks. Hence it is mainly used to interrupt the power to water heaters, power sockets etc. where there is a possibility of occurrence of electric shock. RCBOs are available in two poles (L + N), single pole with solid neutral and four poles (L+L+L+N) versions. 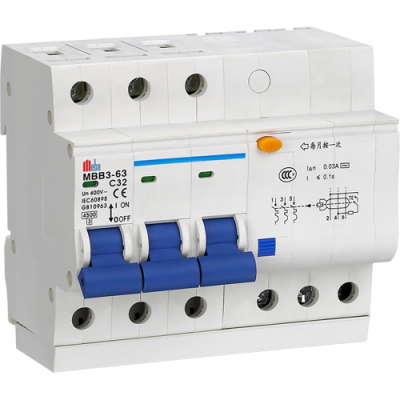 A series connection of short circuit protection devices such as MCB/MCCB and earth fault/ Residual current protection device such as ELCB/RCCB can be used as an alternative to RCBO. 2. The difference between RCBO and MCB.